Desperate Housewives’ Dana Delany: Felicity Is Handling Scandal ‘Very Well’ - celebrities life, news, blogs, photos, gossip etc. 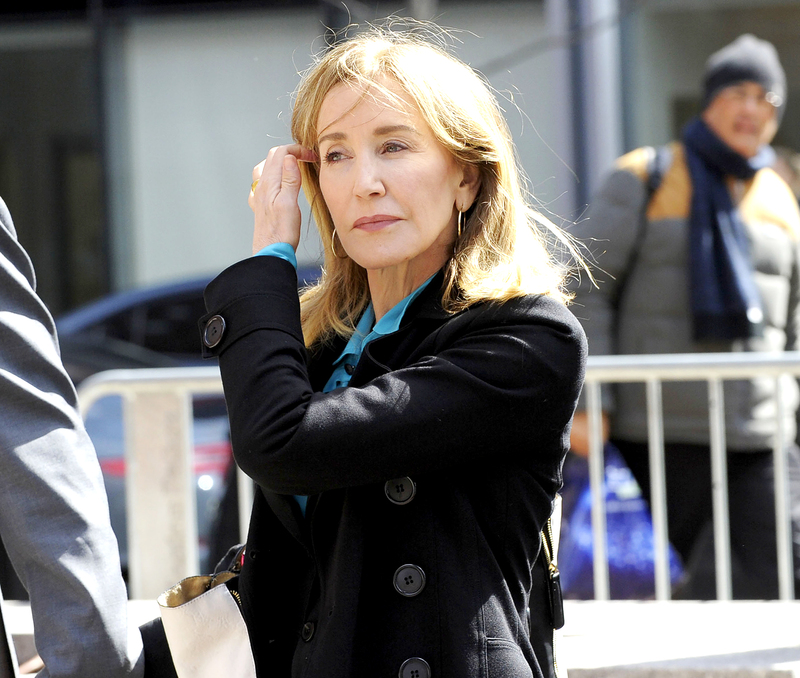 Dana Delany has nothing but kind words for her former Desperate Housewives costar Felicity Huffman, who recently admitted her guilt in the college admissions scandal. “I am in full acceptance of my guilt, and with deep regret and shame over what I have done, I accept full responsibility for my actions and will accept the consequences that stem from those actions. I am ashamed of the pain I have caused my daughter, my family, my friends, my colleagues and the educational community,” the Emmy winner said in a statement to Us on Monday. Huffman starred as Lynette Scavo on Desperate Housewives during all eight seasons from 2004 to 2012, while Delany joined the cast in 2007. 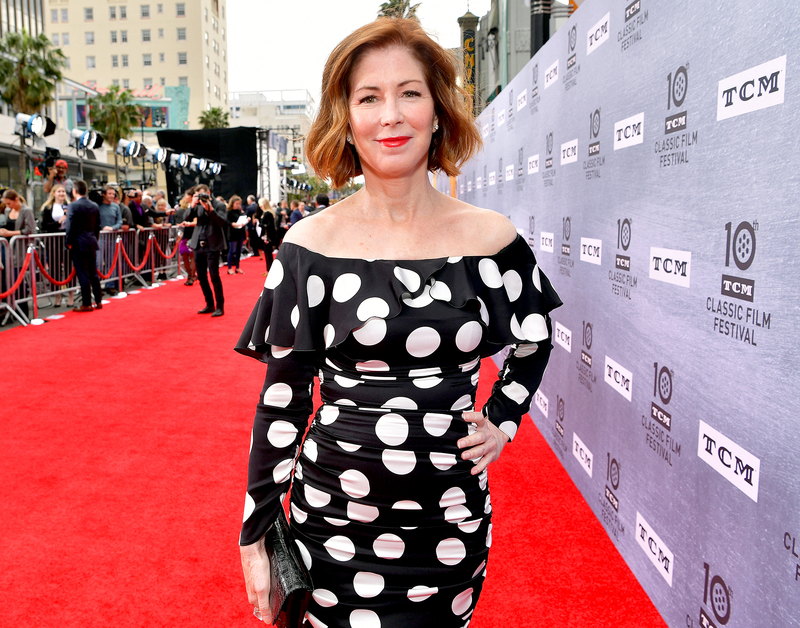 The China Beach alum reflected upon her time playing Katherine Mayfair while speaking with Us on Thursday.